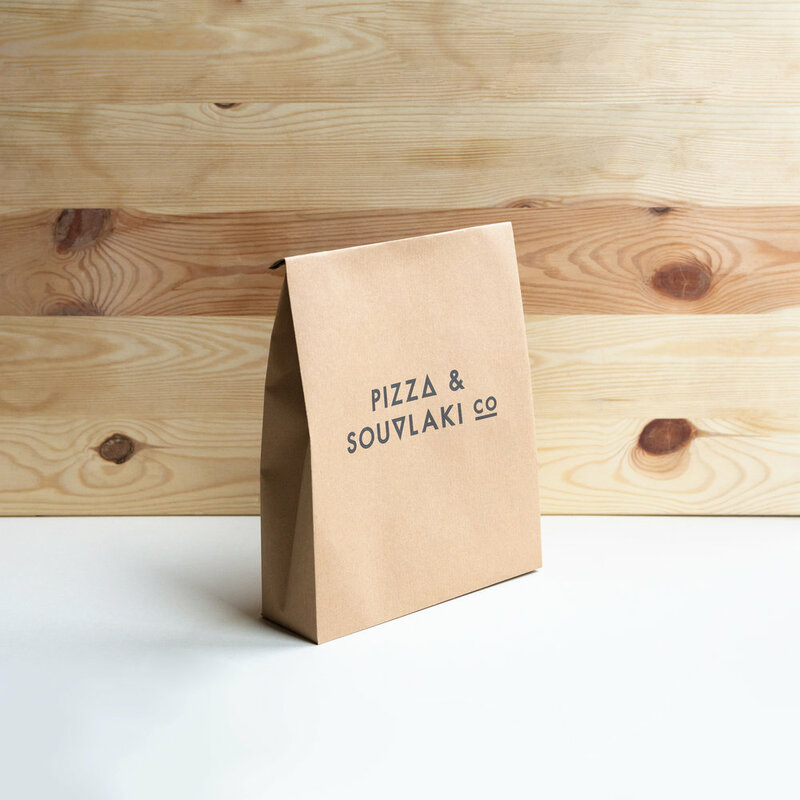 Set in a quaint New South Wales country town, Pizza & Souvlaki Co is a gourmet takeaway restaurant with a passion for fresh, homely cuisine with an infusion of Greek and Italian flavours. The brief was to encapsulate the essence of the two cultures using earthy yet modern branding solutions. 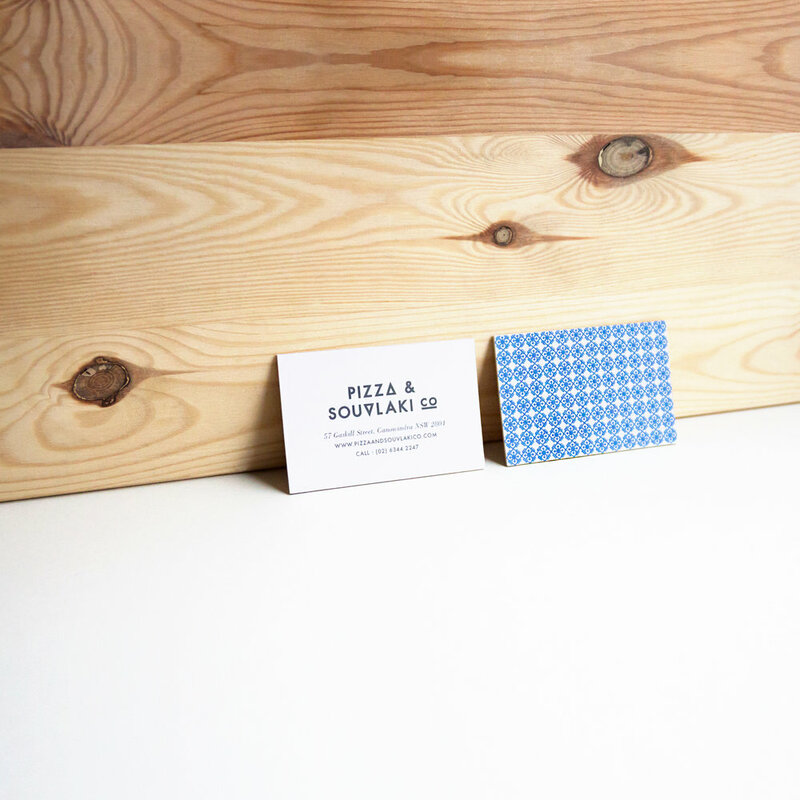 A pattern incorporating this essence was developed, and together with a delicate mix of bold and soft typography, natural papers and a Mediterranean colour palette, the story of the Pizza & Souvlaki Co brand was realised.